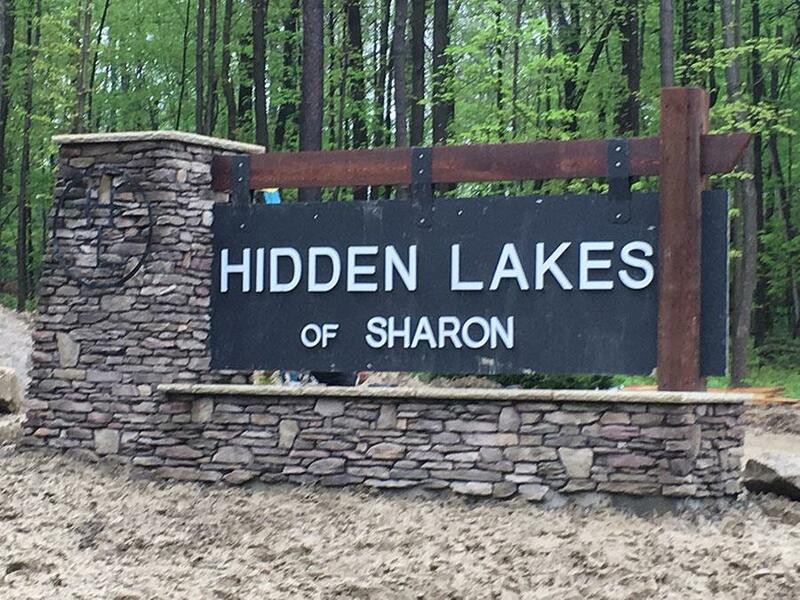 Hidden Lakes of Sharon is located in bucolic Sharon Township. 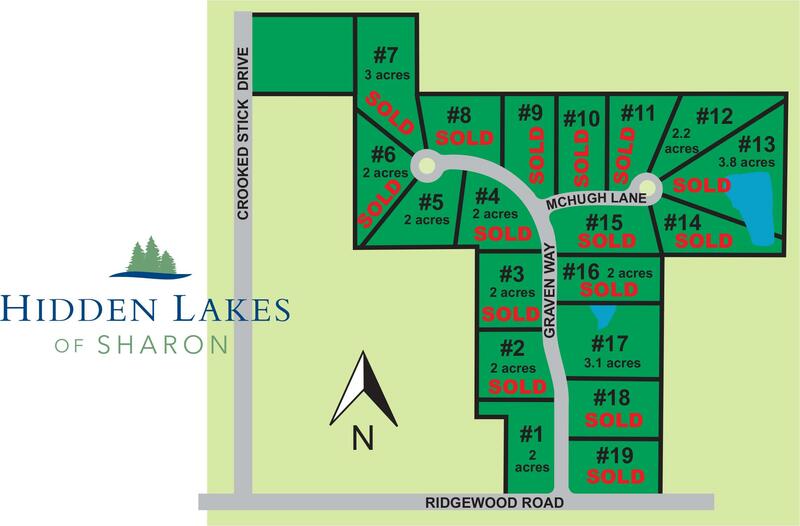 Lovely countryside, privacy, 2+ acre sized lots, and nature are all part of this brand new development. The highly rated Highland School District serves this area and its residents with outstanding education. Click here for a Googlemap of this exclusive development. sure to contact John about your Legacy Estate Collection home before they are all gone. Click here to submit your confidential request and regarding availability and pricing.